Savour a delicious meal at Gaby, the outstanding brasserie and bar at the Sofitel New York, named for a Parisian model who found her milieu in 1920s New York. 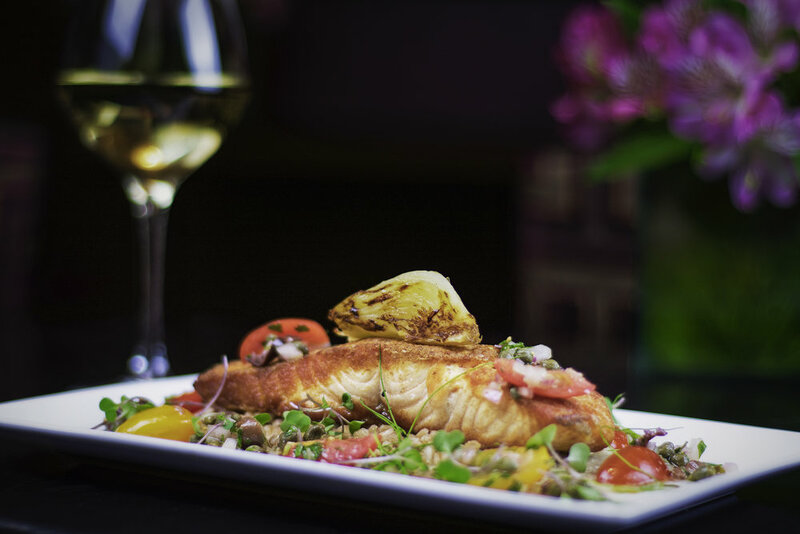 Gaby, one of the premier New York City Theater District restaurants, serves contemporary cuisine with a French flair. This Art Deco-inspired establishment features delicious pastries, croissants and breads, excellent offers including our pre-theater prix-fixe menu and a Tapas-style bar menu along with both trendy and classic cocktails. Whether you're seeking a romantic dinner spot, a fun and lively place for spirits, or a gathering area for a private party or event, this NYC Theater District restaurant offers guests the ideal environment. Boasting an archetypal brasserie setting by Paris-based interior designer Pierre-Yves Rochon, Gaby has its own entrance on W. 45th Street. It offers continuous service from 6 a.m. to 12:30 a.m. daily (visit Hours & Locations for more info). For reservations, call 212-782-3040 or reserve online. After a night on the town, unwind in gaby bar, which offers some of the best tapas in new york city, complemented by classic cocktails and world-class cognac by the glass. 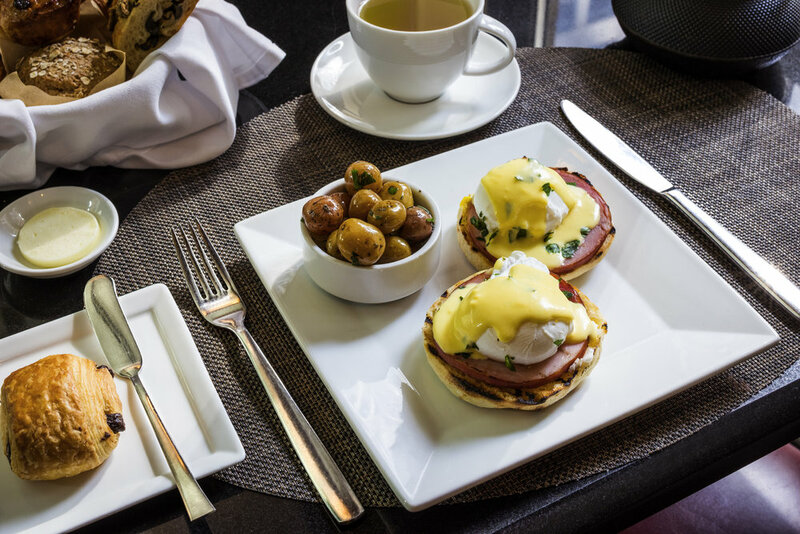 Robert Hohmann brings to his role more than 20 years of experience in hospitality and catering, and has headed the kitchens of some of Manhattan’s most established hotels. Hohmann’s broad culinary knowledge spans from classic French to creative American cuisine. 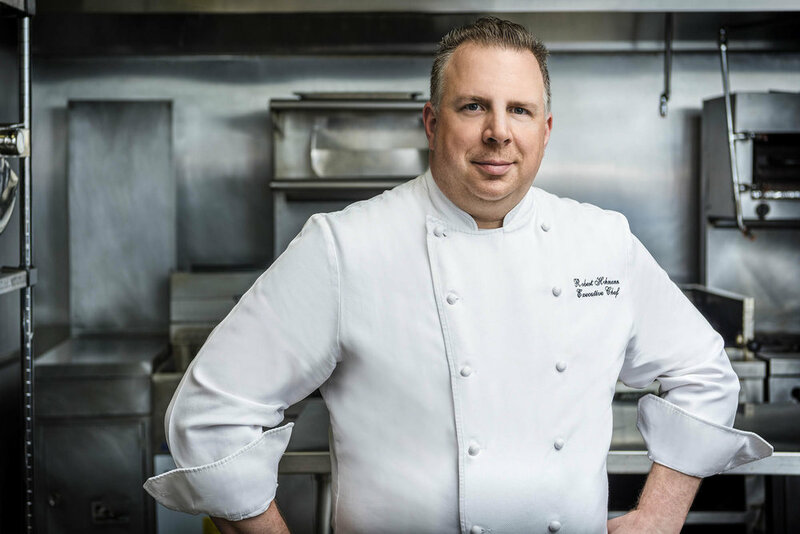 His understanding of New York City’s vibrant food culture makes him an ideal choice to helm Gaby Brasserie Française, where the menu will be light and seasonal, with French and American influences. Hohmann is inspired by fresh, high-quality ingredients, with a focus on those that are local, organic and sustainable. Hohmann grew up in an apartment over his mother’s restaurant in West Milford, New Jersey, where he became fascinated and inspired by the fast-paced environment of the kitchen. 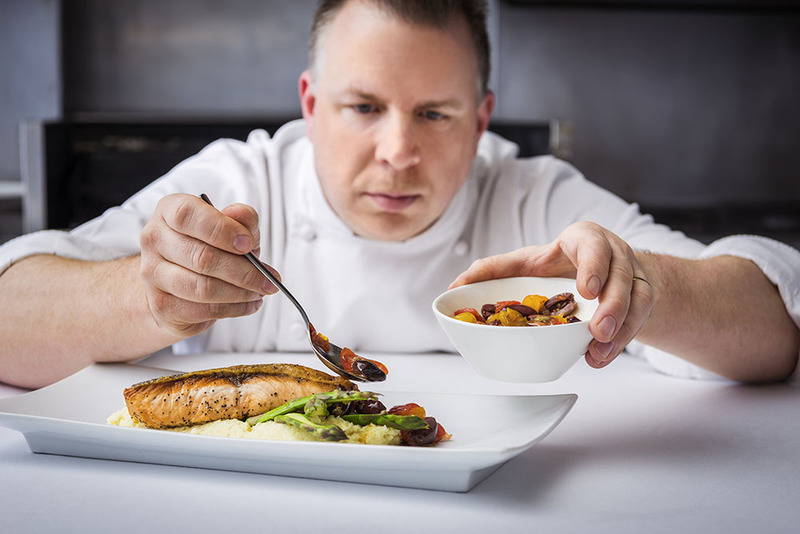 He joins Sofitel New York after four years as executive chef of The Roosevelt New York Hotel. He has also served as the executive chef of The Warwick Hotel New York and executive sous chef of the Sheraton New York Hotel and Towers. 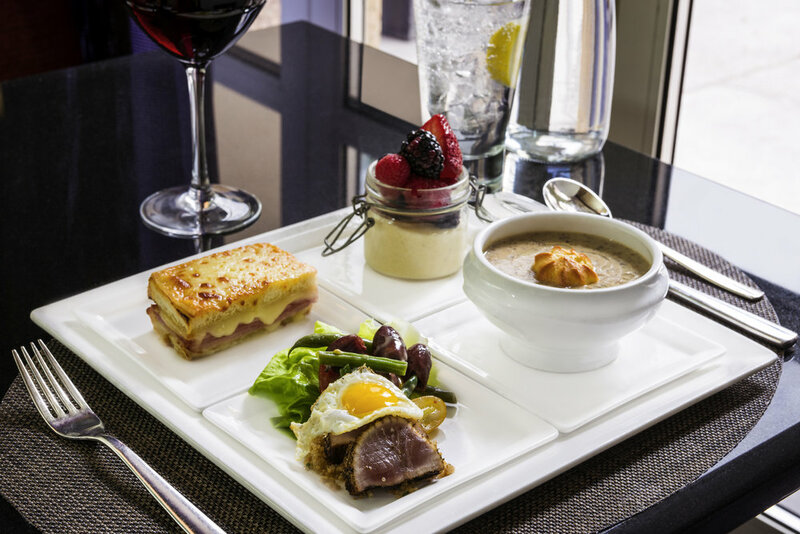 Gaby Brasserie Française is located inside the Sofitel New York where magnificent accommodations are within easy reach of Manhattan’s most celebrated attractions. Come explore our room specials.